the shop can be found at 1508 West Jackson St. 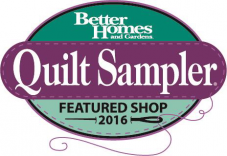 The shop’s regular hours are Monday through Friday 9-5 and Saturday 9-4. 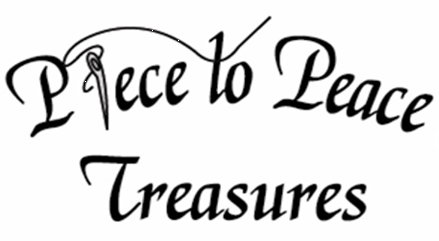 Piece to Peace Treasures provides friendly, helpful, customer service and a variety of classes and clubs for quilters of all skill levels. Please be aware, we are still working on our site, so be patient as we continue to add and delete information and product. Hope you return often as we make necessary adjustments. We look forward to providing an informative and pleasing experience.